MicroLearning augmented by social learning is a best practice example for the new social and solidarity economy, said MicroLearning researcher Peter A. Bruck at the UNIDO conference on social and solidarity economy (SSE) in the beginning of June 2017 in Budapest. MicroLearning crosses all borders, nations and languages, and delivers knowledge on smartphones easily in the not-yet fully developed regions of the globe. Entrepreneurs from five continents met representatives from governments, academia, the civil society and international organizations. 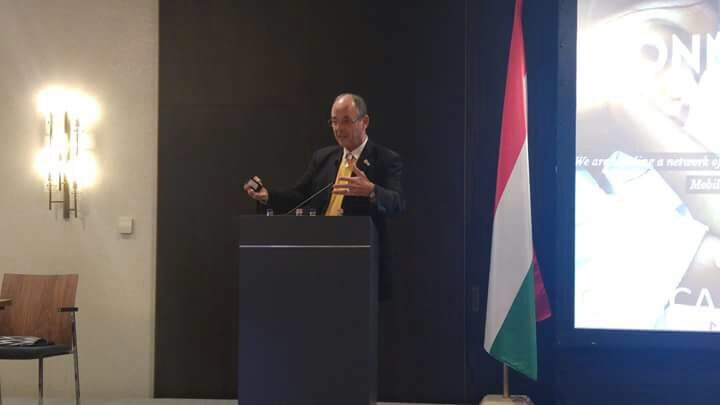 The conference was an inspiring two-days event organized by the United Nations Industrial Development Organization (UNIDO) and the Ministry for National Economy of Hungary. “Social and Solidarity Economy” (SSE) is a new key term addressing equal chances for the digital creative industry in all regions of the world with socially sustainable goals.